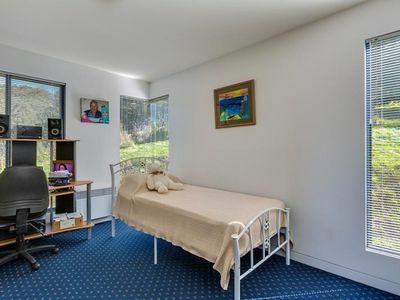 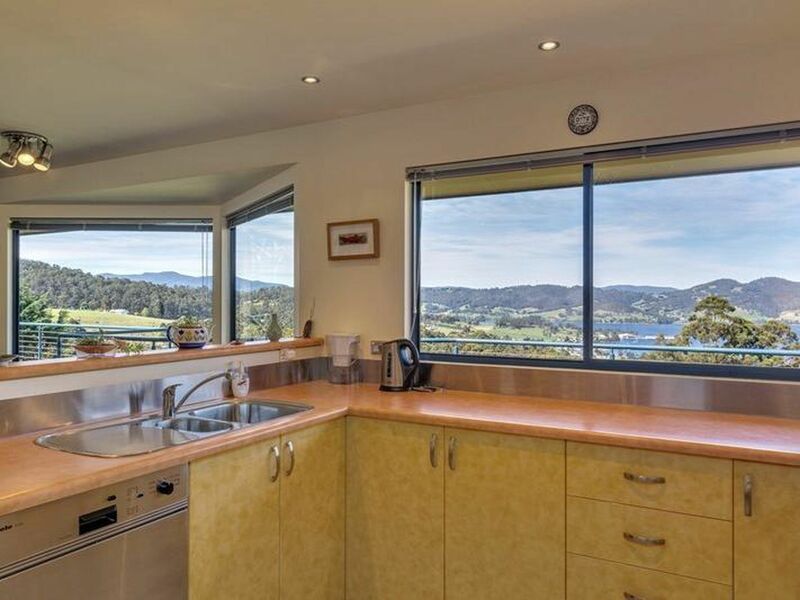 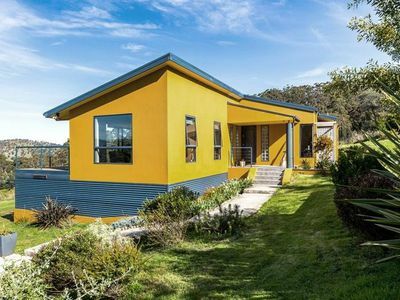 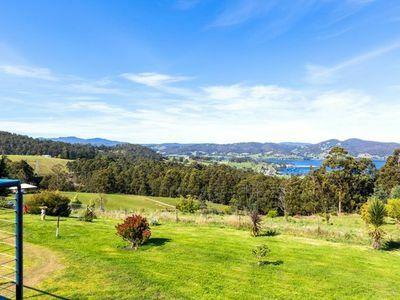 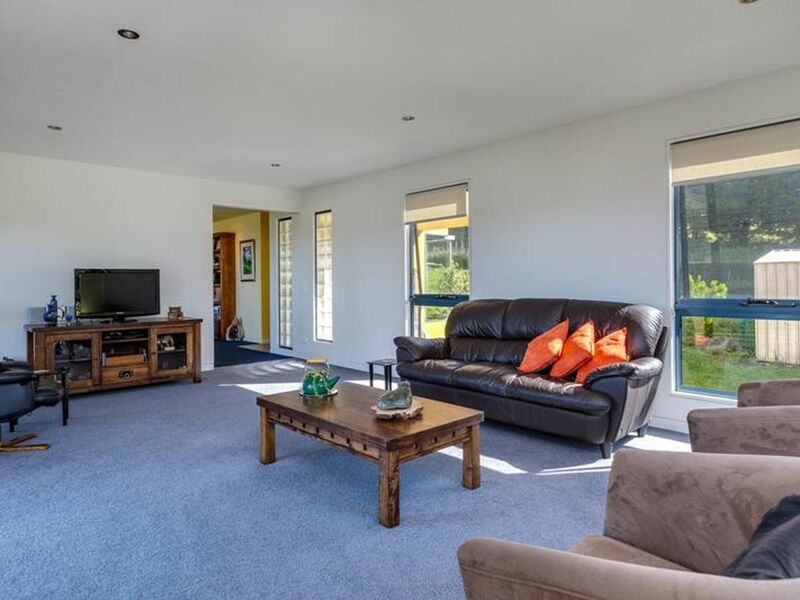 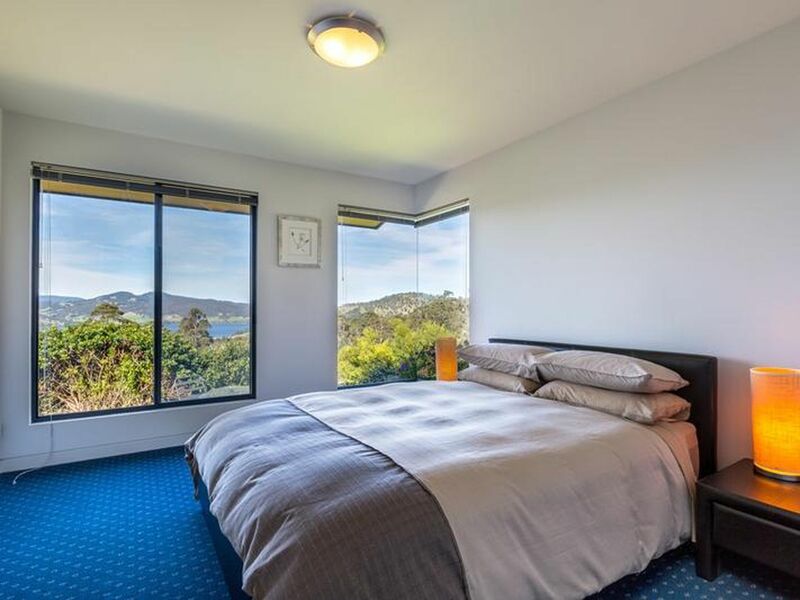 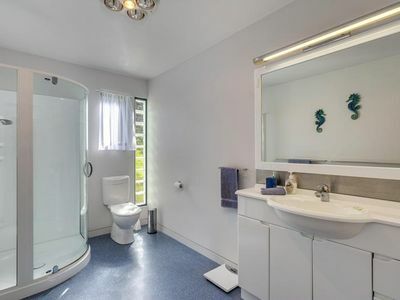 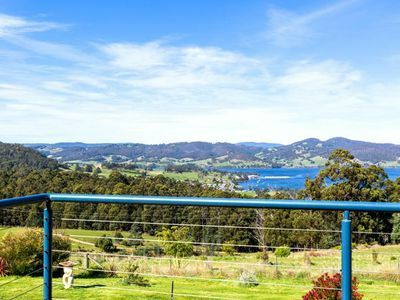 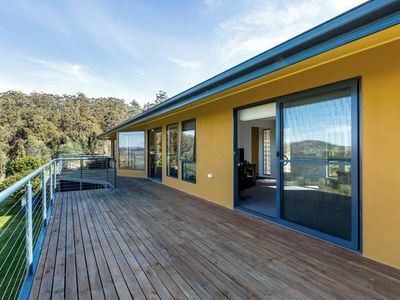 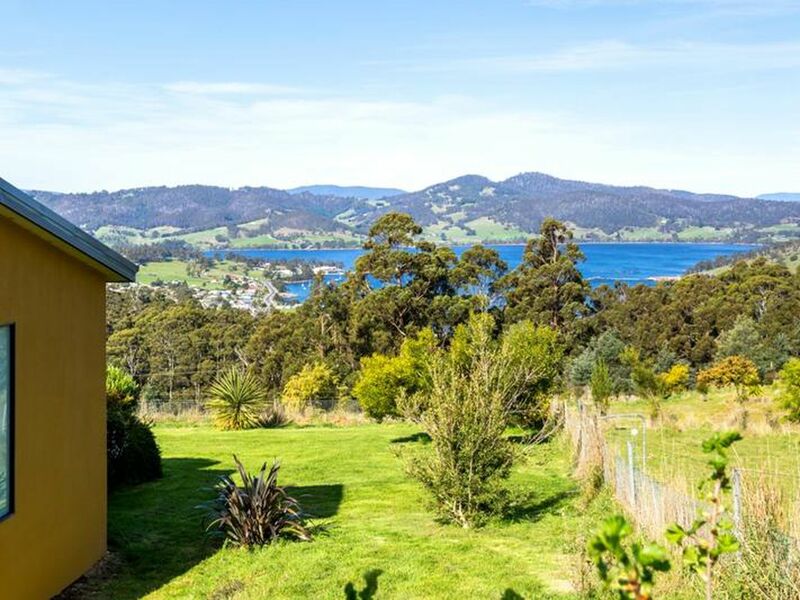 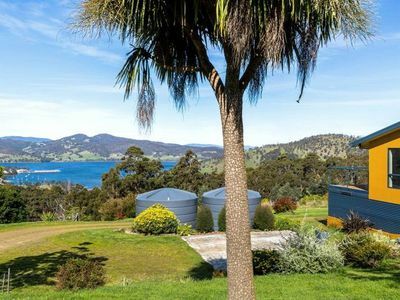 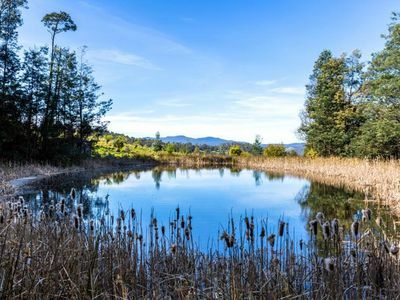 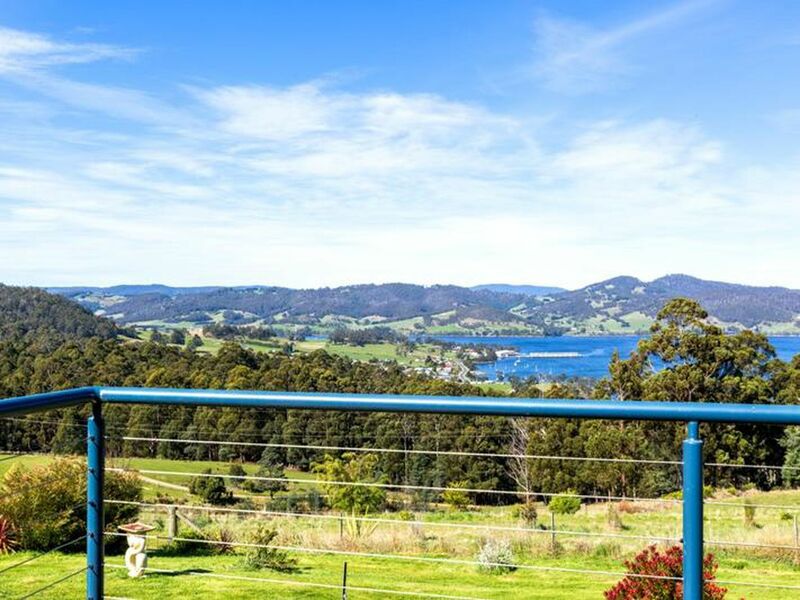 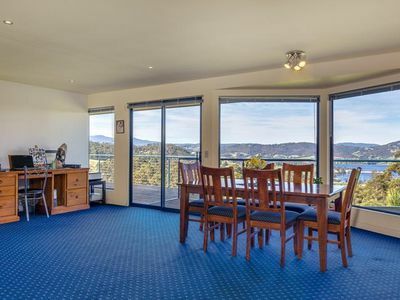 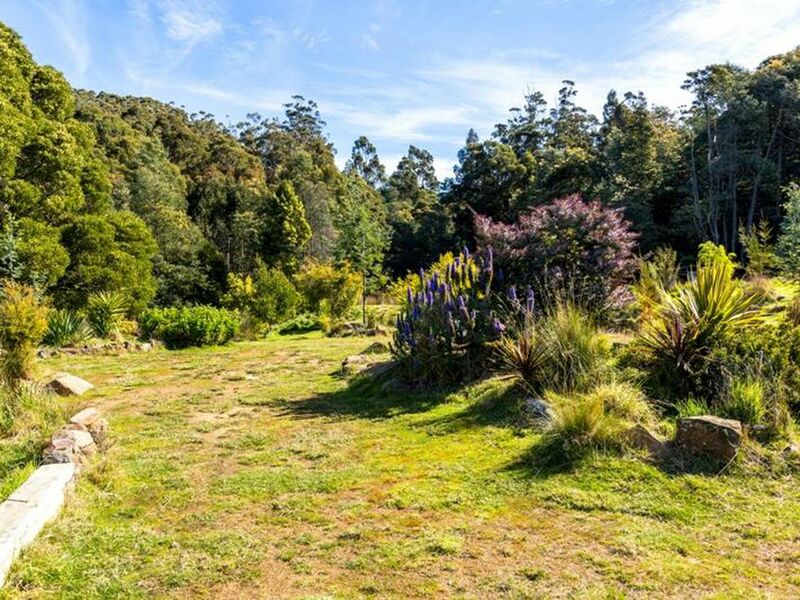 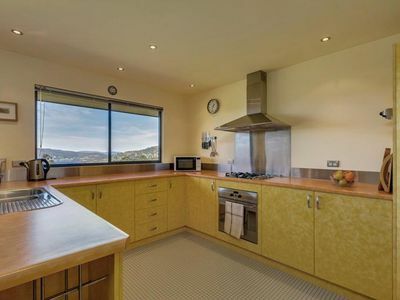 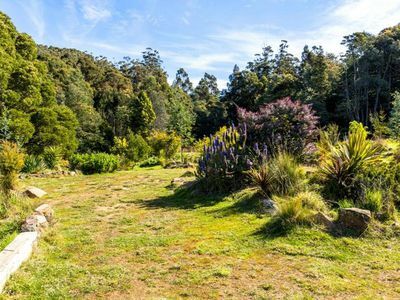 With panoramic views over the glistening waters of Port Huon bay and beyond we offer a quality three bedroom, two bathroom home with formal and informal living situated on 10 acres of lush pastureland and native trees with a large lake style spring fed dam. 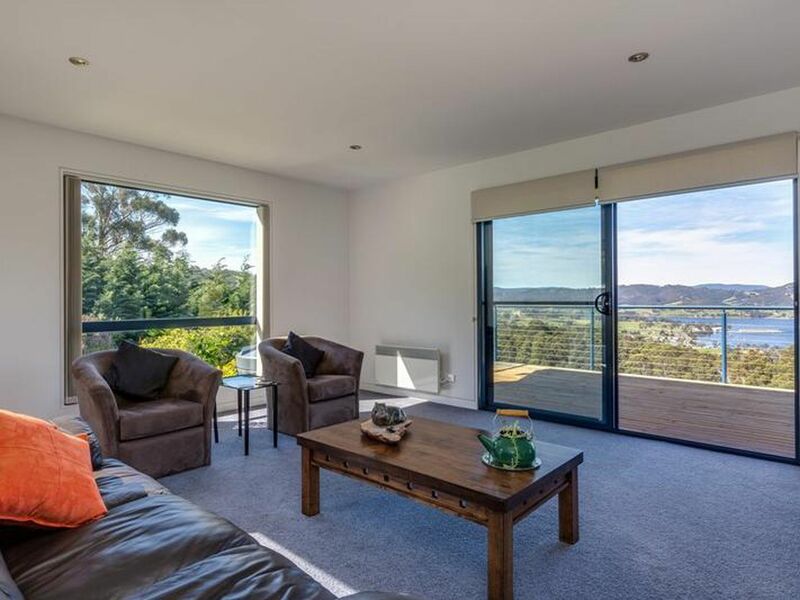 With unsurpassed views the home is designed for indoor/outdoor living and entertaining with double glazed floor to ceiling windows and large sundeck to sit relax and enjoy the ever-changing outlook. 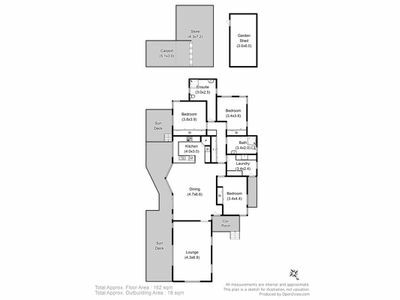 Accommodation includes open plan living/dining, reverse cycle heating, modern kitchen with gas hot plates, electric oven, dishwasher and pantry. 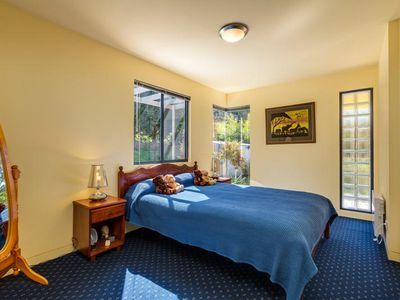 The three bedrooms are all generous in size and all have built-in robes. 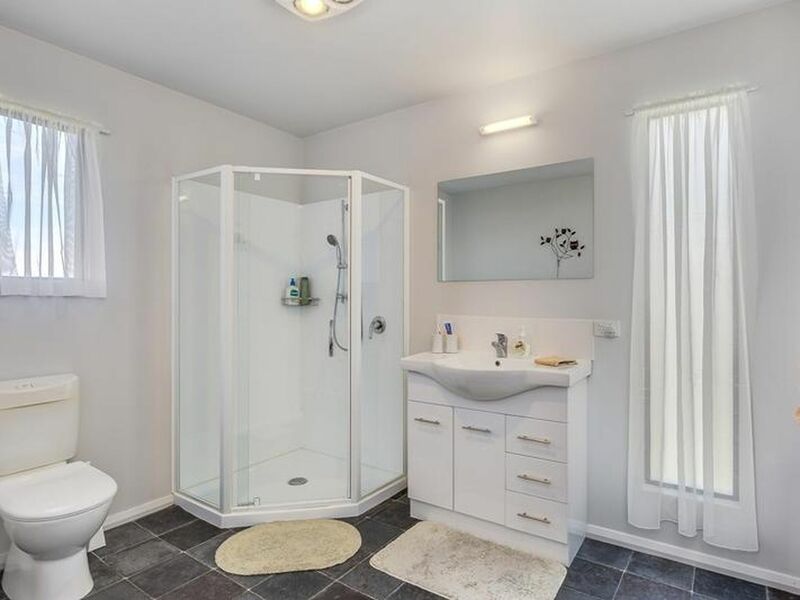 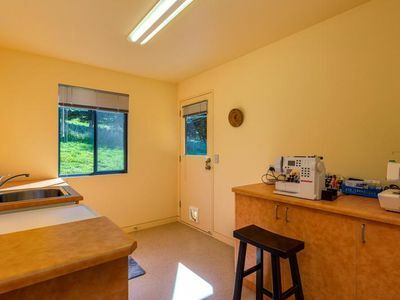 There is a large linen cupboard, broom and vacuum cupboard and ample storage in laundry. 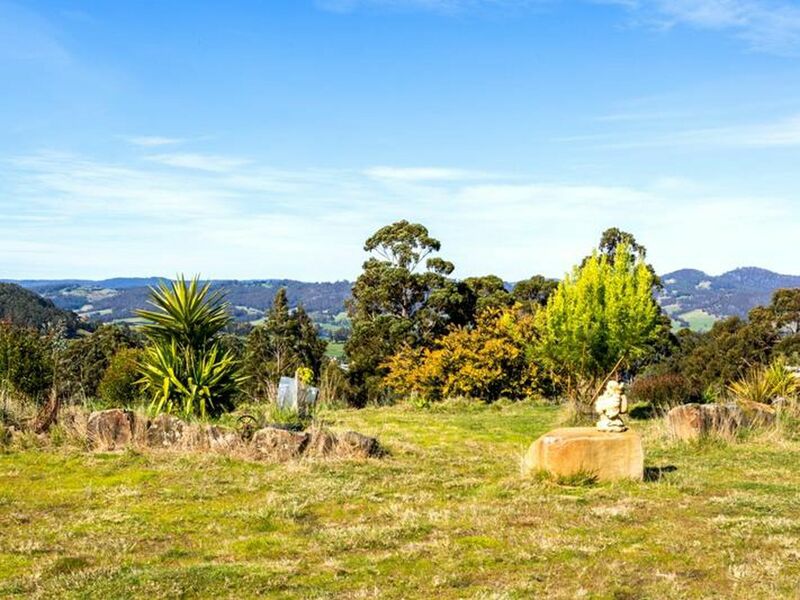 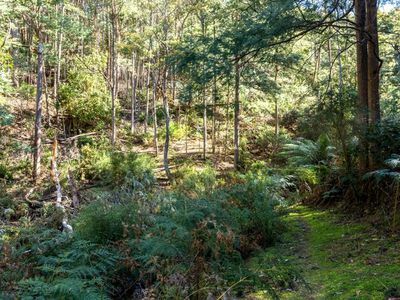 Follow the walking tracks over the farmland and through the forest glen to the spring fed dam which has electric and petrol driven pumps for year round convenience. Original old timber pump shed beside the dam, storage/tool shed near house, garage under plus new double carport. Near the end of the road offering a tranquil location. 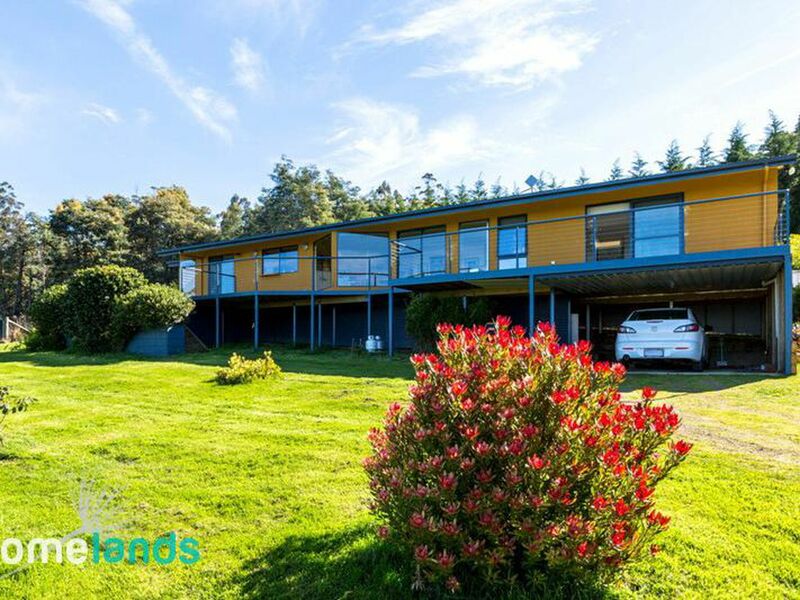 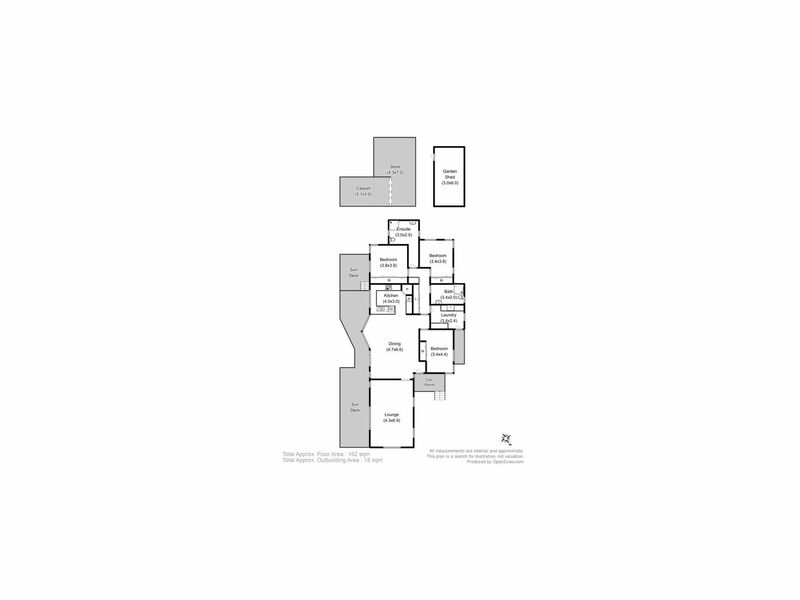 Conveniently located - close to township, marina, schools, sports centre and waterside.